Huawei has officially revealed the Honor 9.revealing today that it will be available in China on June 16. So far, China is the only region Huawei has confirmed for launch, but keep in mind that the company is hosting an event in Berlin at the end of the month. Perhaps we'll learn about a European release then? Nothing is set in stone, but it certainly seems that way. 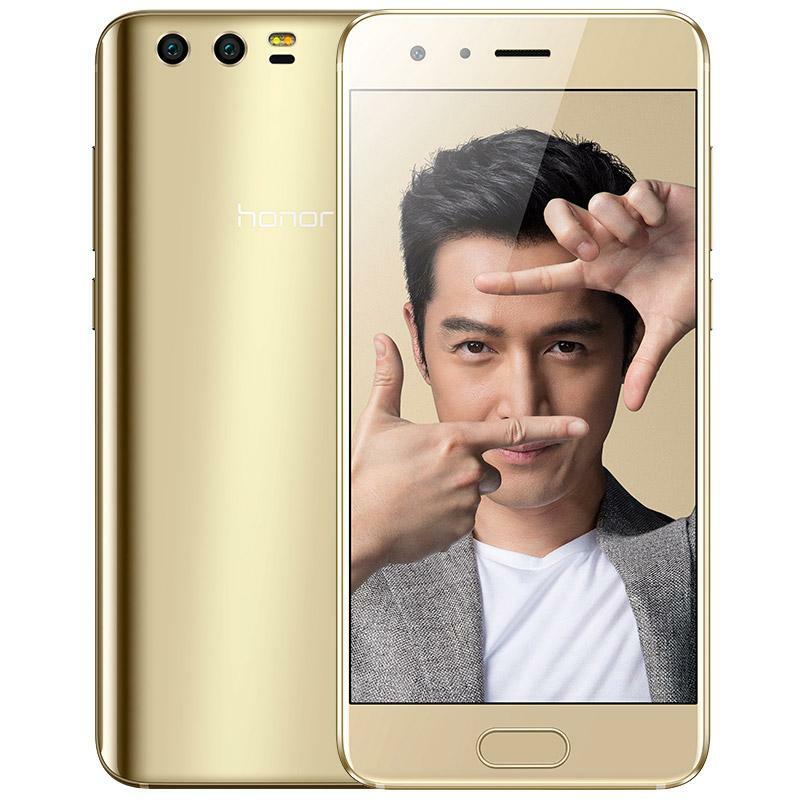 The Huawei Honor 8 was one of our favorite middle-range phones of last year. And obviously, we're pretty excited that Huawei pulled the veil off its successor today. Naturally the newcomer is called the Honor 9 and as predicted arrives with a 5.15-inch display with fullHD resolution (1920 x 1080 pixels) and 428ppi. The screen covers the DCI-P3 standard to deliver better color reproduction. Like it's the case with most Huawei phones, the Honor 9 takes advantage of a home-grown Kirin 960 processor with four cores clocked at 2.4GHz and four extra ones clocked at 1.8GHz. It's the same processor that also fuels the Mate9 and P10, so the Honor 9 leans towards affordable flagship territory rather than middle-ranger. Consider that Huawei is also offering the phone with 4GB of RAM/64GB storage or 6GB of RAM/64GB storage or 6GB of RAM/128GB storage (a microSD card is included for memory expansion up to 256GB in all models). Flagships like the Samsung Galaxy S8 only offer a standard of 4GB of RAM/64GB storage. 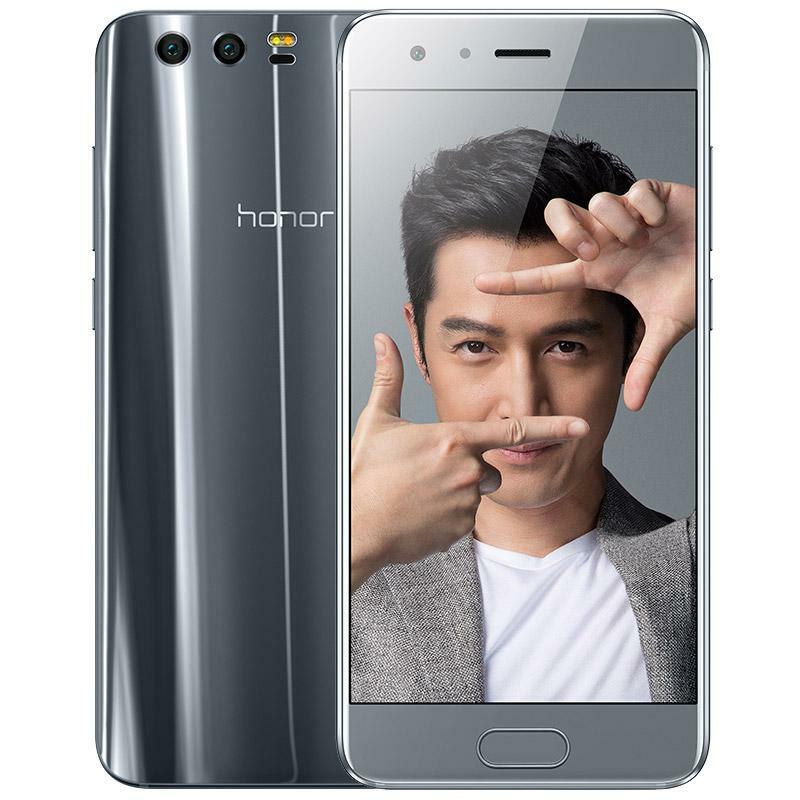 The Honor 9 also comes with an improved main dual-camera setup which pairs a 20-megapixel sensor for monochrome shooting with a 12-megapixel sensor for RGB and offers f/2.2 aperture, PDAF, and two-tone LED flash. For self-portraits, there's an 8-megapixel secondary camera with f/2.0 living on the front. Huawei is taking advantage of the Honor 9's launch to also introduce its own mobile payment solution called Huawei Pay. The service will come pre-installed on the Honor 9. Audiophiles will also love the Honor 9. The phone includes a Hi-Fi audio chip that was fine tuned by Grammy-winning recording engineer Rainer Maillard said to offer 90% improvements in audio purity and 60% increase in fidelity. But that’s not all, Huawei has embedded Histen audio processing tech inside the phone which gives a sense of being right next to the stage where the music plays. To make the offer even more enticing, Huawei is also offering a pair of custom Monster earphones with an Honor 9 purchase. The new product relies on a 3,200 mAh battery and also includes a USB Type-C port, dual SIM, as well as a 3.5mm headphone jack (yey!). It runs Android 7.0 Nougat out of the box with Huawei';s own EMUI 5.1 interface on top. 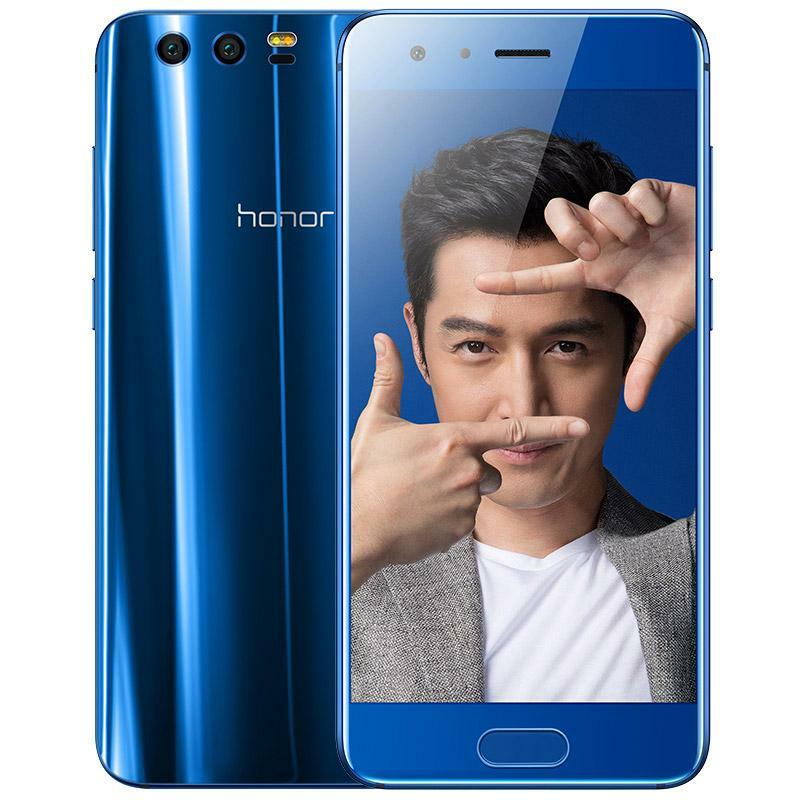 The Honor 9 comes with a metal body and a sleek glass back and will become available for sale in three luscious colors including Blue, Grey and Amber Gold. No information regarding availability in other markets was shared at this time, but we do expect the Honor 9 to land in the US in the future.